Online retailer Flipkart is selling the compact computer-on-a-stick for INR9,999 ($155). This compares to the $150 price tag that it carries in the US. 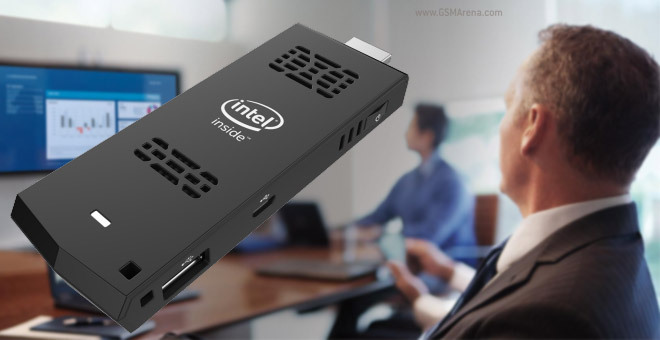 If you aren’t in the know, the Compute Stick is basically a tiny device that packs in a full Windows 8.1 PC. It is powered by an Intel Atom quad-core processor, and comes with 2GB of RAM and 32GB of storage. The dongle has a male HDMI port on one end and a microUSB for power. There’s also a full-size USB 2.0 port, as well as support for Wi-Fi b/g/n and Bluetooth 4.0. An Ubuntu Linux version of the stick – which comes with 1GB of RAM and 8GB of storage – is also available, although it isn’t yet listed on Flipkart. It carries a price tag of $90.